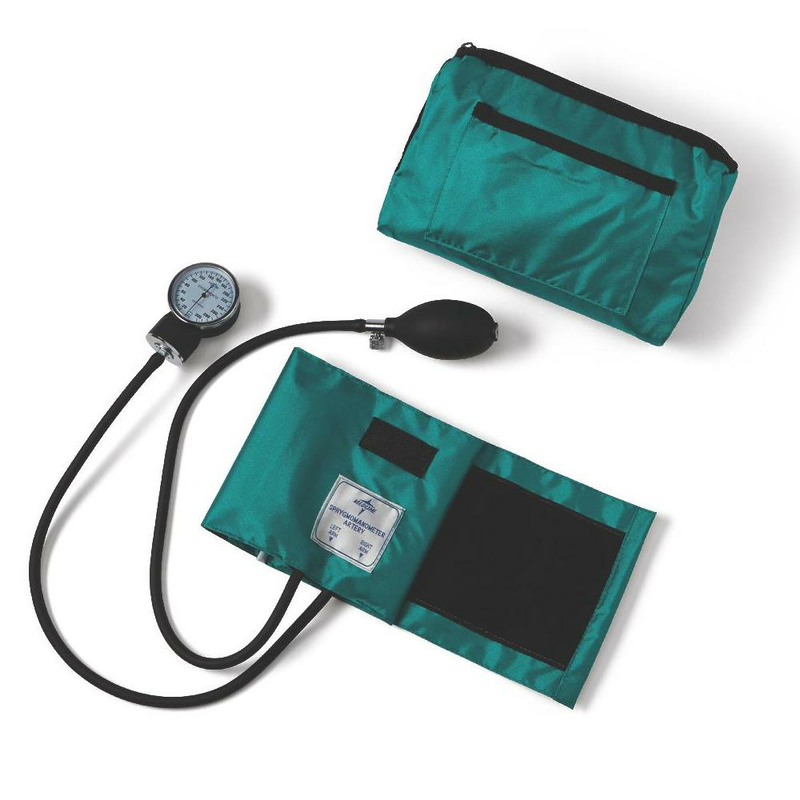 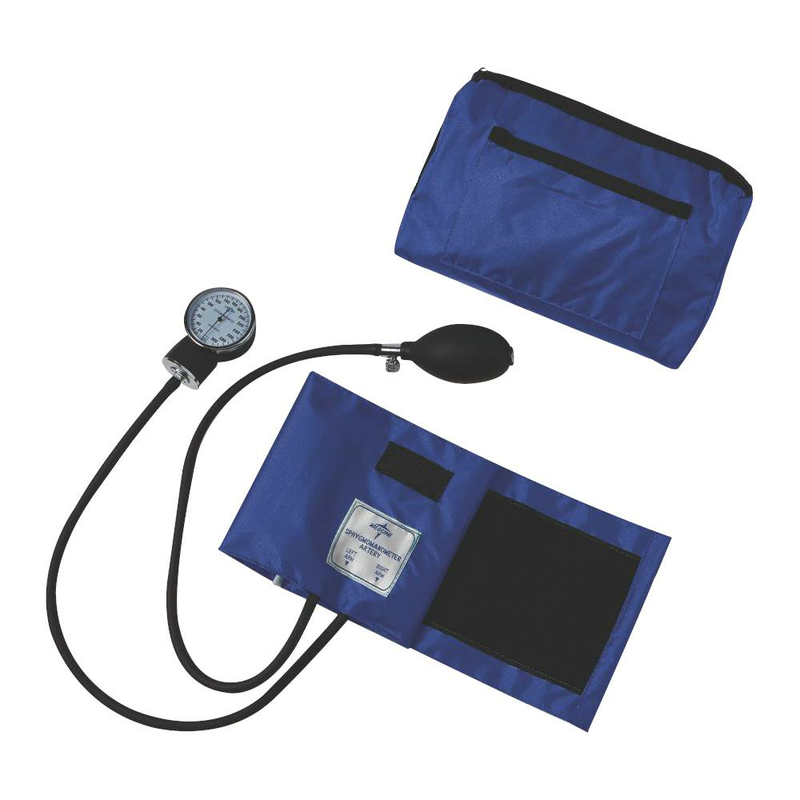 Medline Compli-Mates Aneroid Sphygmomanometer comes complete with oversized matching nylon carrying case. It allows the user to carry additional items. 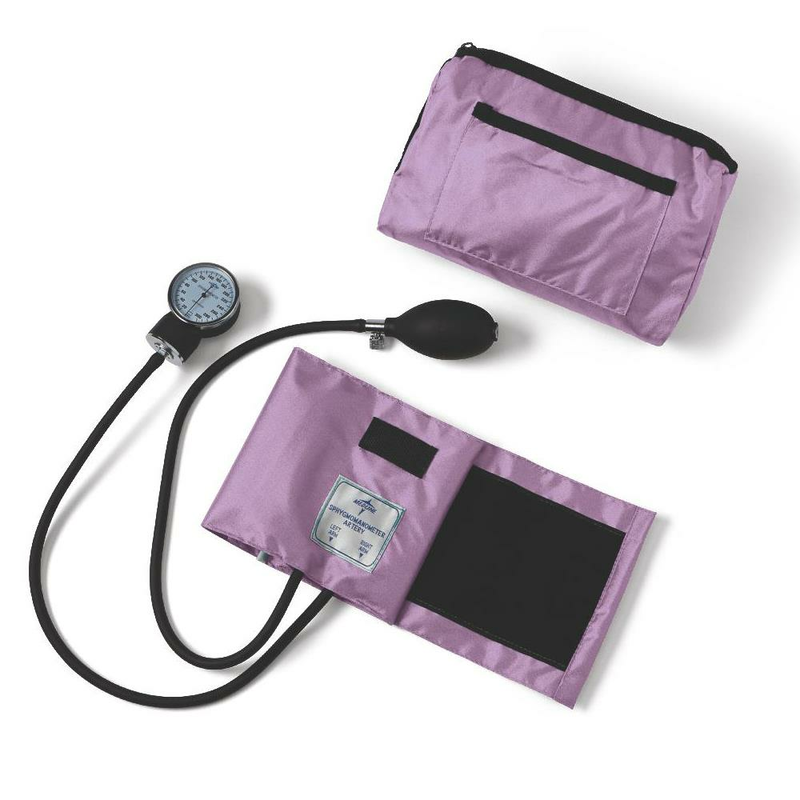 It is designed for many years of reliable service and designer-colored cuffs offer a choice of vibrant colors.